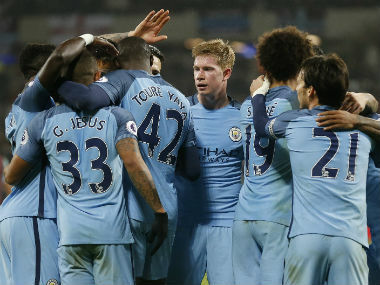 Gabriel Jesus opened his Manchester City account in a 4-0 stroll at West Ham United on Wednesday that sent his side level with fourth-place Liverpool in the Premier League. 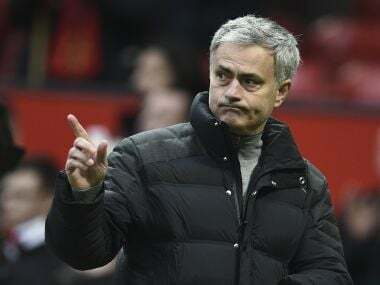 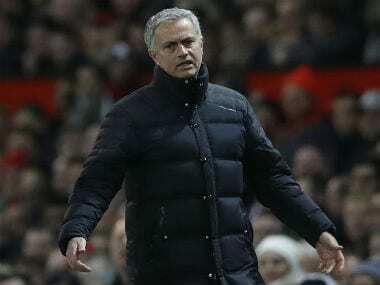 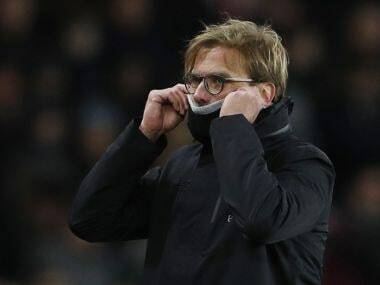 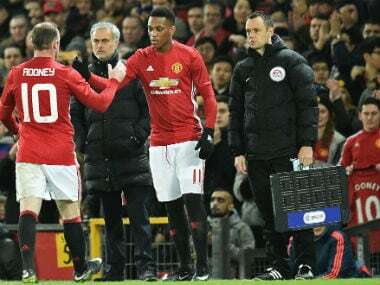 Manchester United manager Jose Mourinho complained about the lack of help being afforded his team by the football authorities as he attempts to win silverware on four fronts over the final four months of the season. 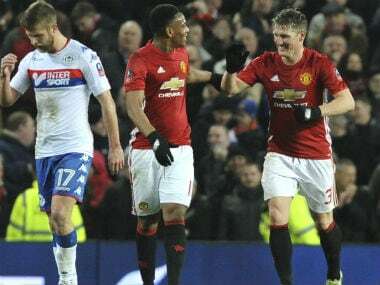 Manchester United kept up the positive momentum of their pre-season tour with a 3-1 victory over Barcelona in the International Champions Cup in Santa Clara, California.